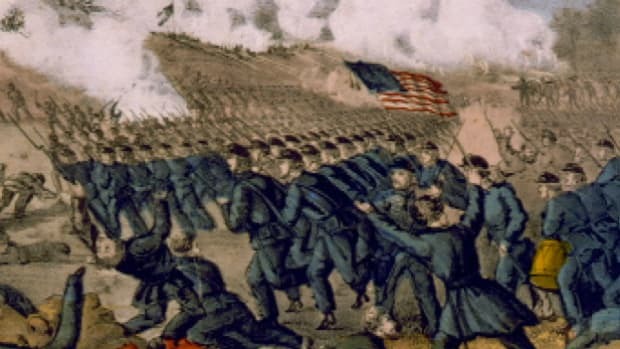 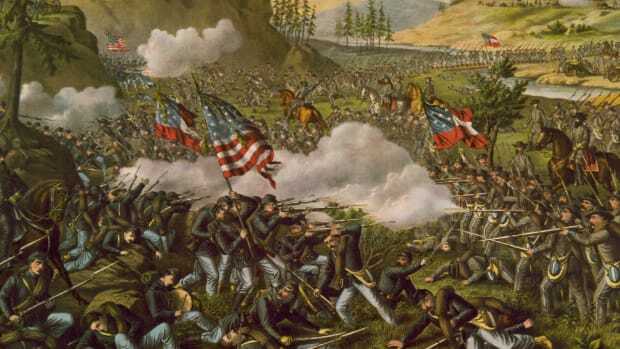 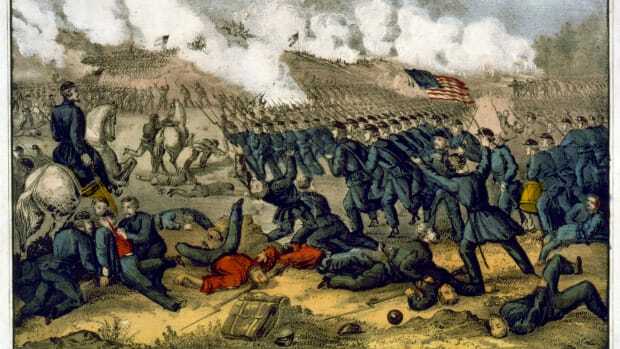 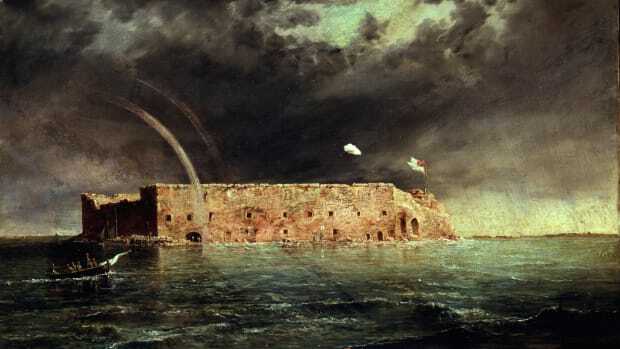 The Battle of Fort Henry on February 6, 1862, was the first significant Union victory of the American Civil War (1861-65). 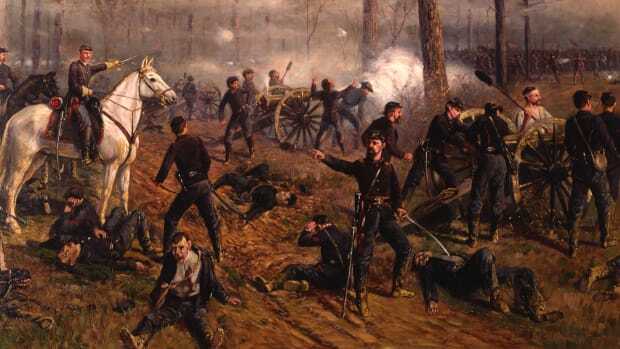 In an effort to gain control of rivers and supply lines west of the Appalachians, Union Brigadier General Ulysses S. Grant and Commodore Andrew Foote launched an attack on the lightly defended Fort Henry in Tennessee. 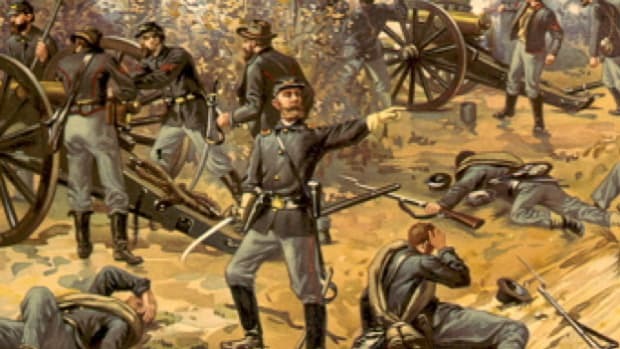 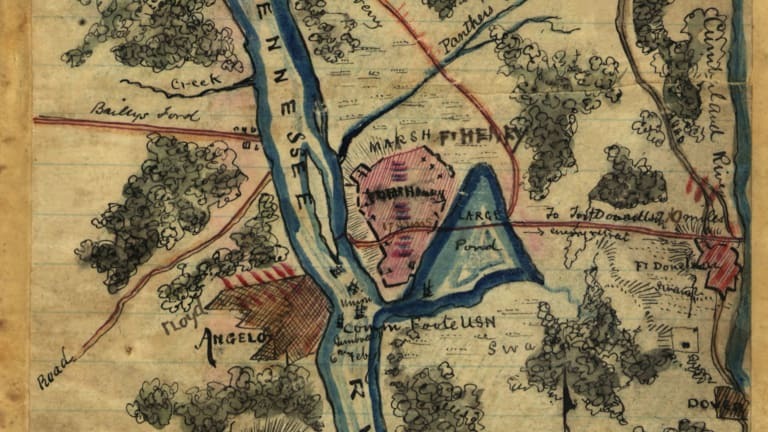 After a fierce naval bombardment, Confederate Brigadier General Lloyd Tilghman secretly evacuated the bulk of his troops to nearby Fort Donelson before surrendering to Union forces. 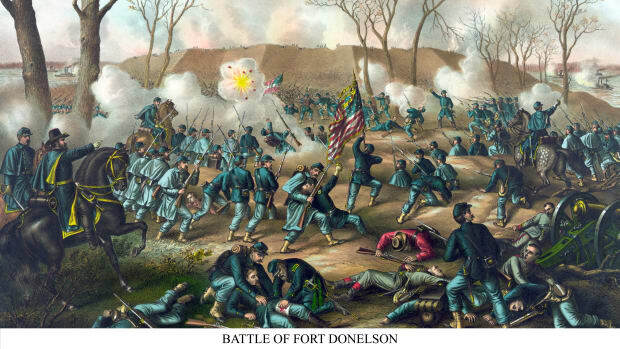 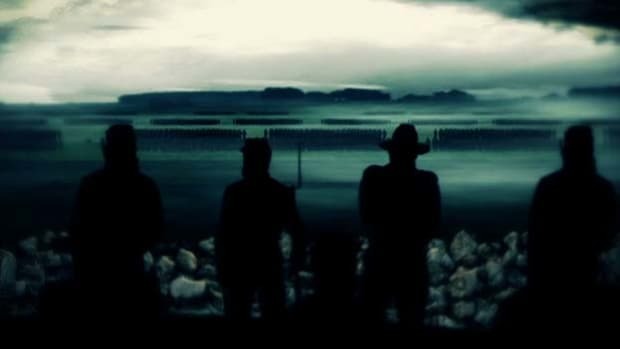 The fall of Fort Henry, followed 10 days later by the capture of Fort Donelson, opened up both the Cumberland and Tennessee rivers to Union control, cutting off Confederate access to two key waterways for the remainder of the war.